Syracuse is a city with an extraordinary history. It was founded in 733 BC by settlers from Corinth, one of the most powerful Greek city-states. The Corinthian colonisers were just the first wave of Greeks to be lured to Sicily, and they quickly established a flourishing Hellenic culture on the island, as well as building extensive trade with the rest of the Mediterranean. Syracuse grew in size and wealth and became one of the richest, most powerful cities in the region. This made it a very conspicuous target for would-be conquistadores. Over its 2,700-year history, it survived numerous attacks, sieges and capitulations. In around 400 BC it reached the peak of its power. First though it had to defeat Carthage, a powerful rival across the sea in Tunisia. This was no mean feat, after all this was the civilisation that gave birth to Hannibal and, in later centuries, went head-to-head with the might of Rome, like two prize fighters slugging it out. 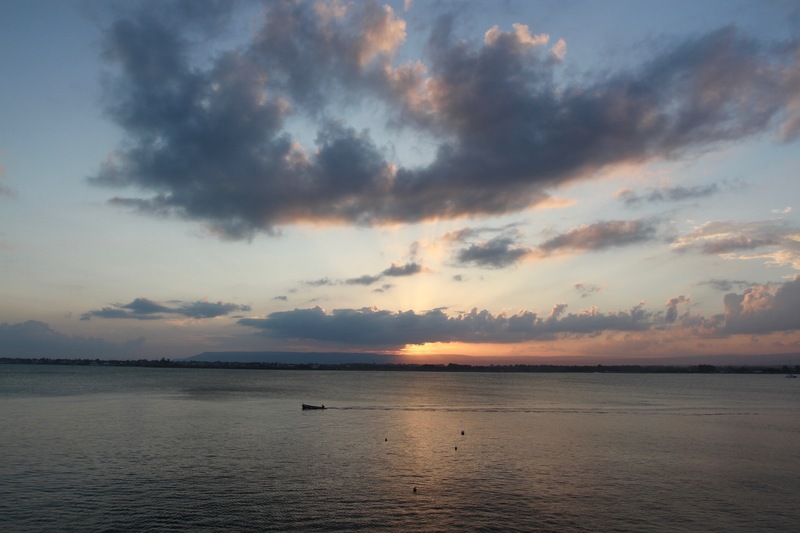 In 480 BC, Carthage was sent packing back to North Africa, leaving Syracuse in peace, at least temporarily. It was only towards the end of the century that Syracuse did the seemingly impossible by defeating a powerful invasion fleet sent from Athens in 415 BC. Despite being fellow Greeks, the Athenians envied Syracuse’s wealth and power, waging war against them and their allies, Sparta and Corinth. 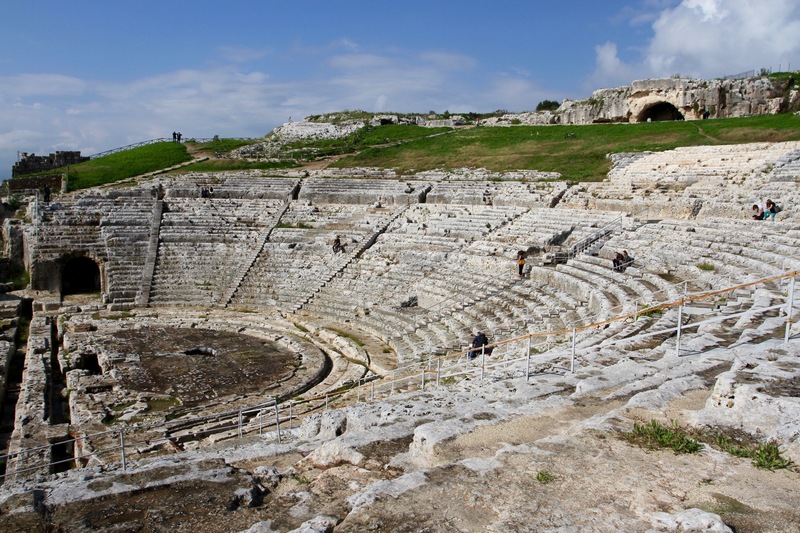 After the invasion was defeated Syracuse became the most powerful city in the Mediterranean. 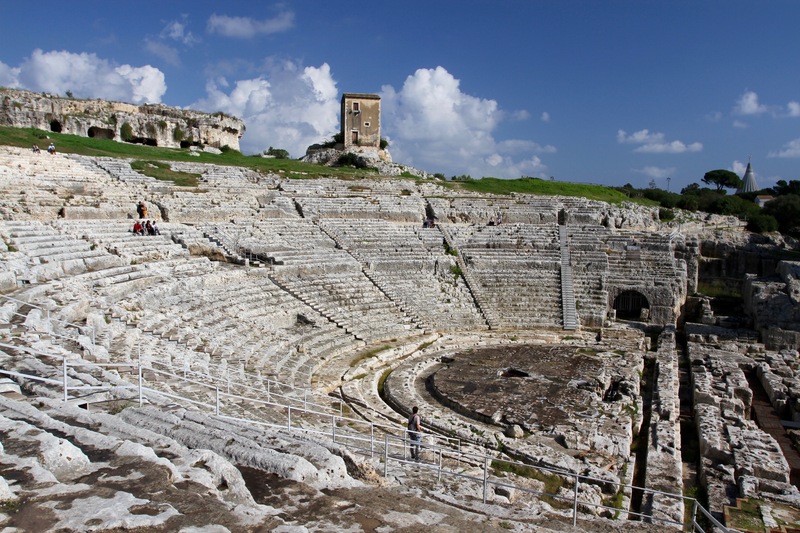 Over the next 200 years Greek culture thrived, Syracuse became a centre of learning and, to the north, the power of Rome grew. 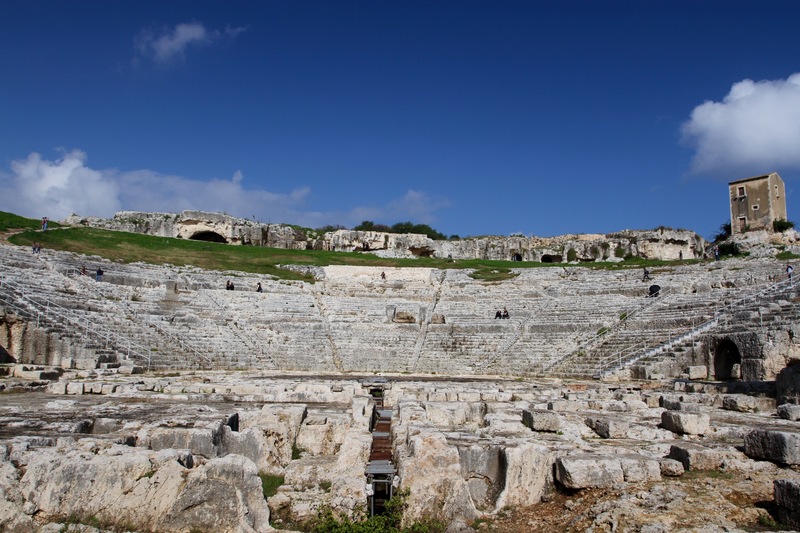 All good things must come to an end and, in the 2nd century BC , the Romans conquered Syracuse from the Greeks. The price was high. The city was home to the greatest mathematician of Antiquity, Archimedes, and although he’d used his genius to defend the city, the Roman commander gave an order that he shouldn’t be harmed. Tragically, the order was ignored and he was killed. Roman rule would last several more centuries, but they never tried to rid the island of its Greek heritage. 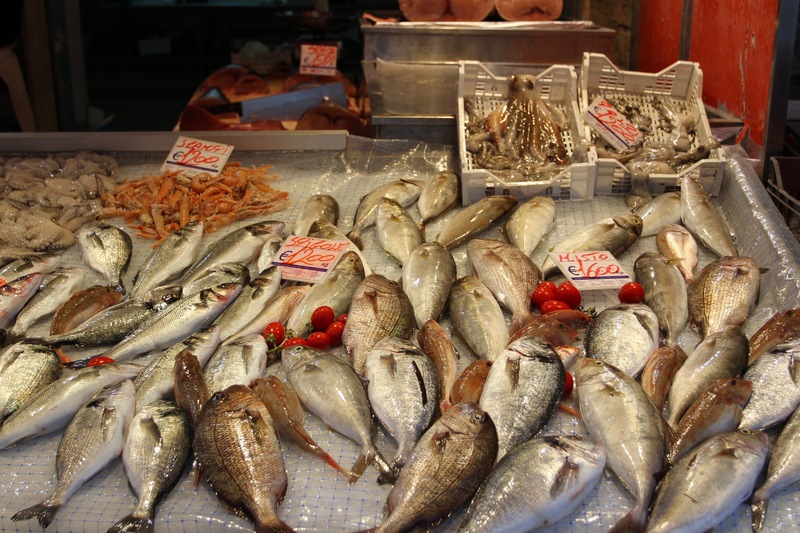 Which may be one of the reasons why Sicily continues to feel a bit different to the rest of Italy. Today, this ancient history can still be found in abundance in Syracuse, even if the centuries have worn away many remnants of Greco-Roman life. Perhaps most significantly, the earthquake of 1693 destroyed almost every building in the city, and when it was rebuilt it took on its new Baroque personality. On our second morning in town we woke to grey skies and rain. It was warm enough to have breakfast outside overlooking the Temple of Apollo, one of Greek Syracuse’s great temples, and as we ate the clouds cleared and the sun came out again. 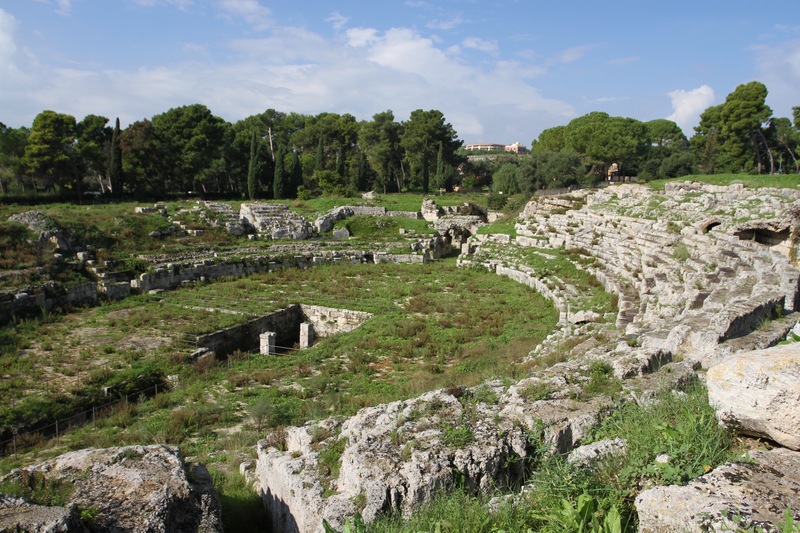 We were leaving the island of Ortygia and venturing into the modern town of Syracuse (dreary modern buildings, terrible traffic and great ice cream parlours), and then to the truly wondrous Parco Archeologico Neapolis. The wealth of ancient buildings is breathtaking, as is the utter lack of care they seem to have received over recent years. I know Italy has had a bad few years economically, and that they have an abundance of historic structures to conserve, but it was a shock to see the dereliction of parts of the site. The Roman amphitheatre was overgrown, the path around it falling to pieces and closed beyond a certain point. There were plenty of staff ‘working’ there, their main job seemed to be standing around doing nothing. We wandered around trying to interpret the faded information boards and trying to work out where our €10 entrance fee was being spent. 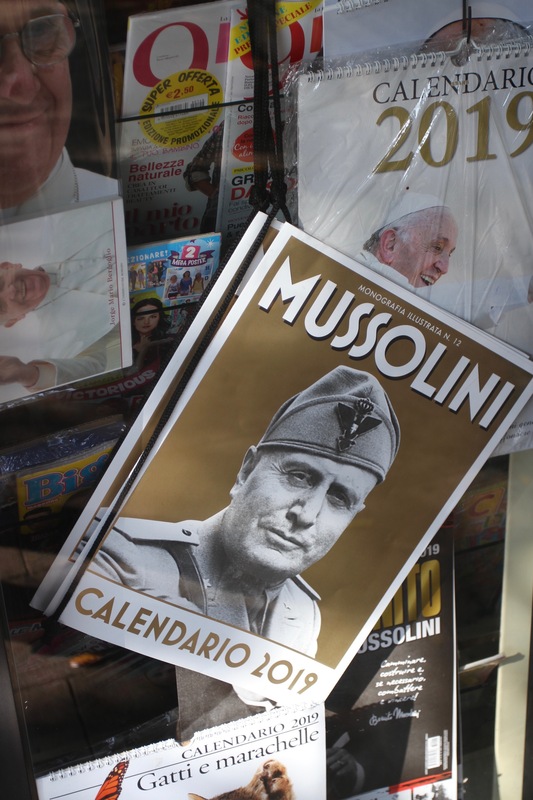 It certainly wasn’t being used to maintain the 2,700 years of history on display. To compound matters, the museum was closed. We finally reached the site of the ancient Greek theatre, which is magnificent and has splendid views out to sea. 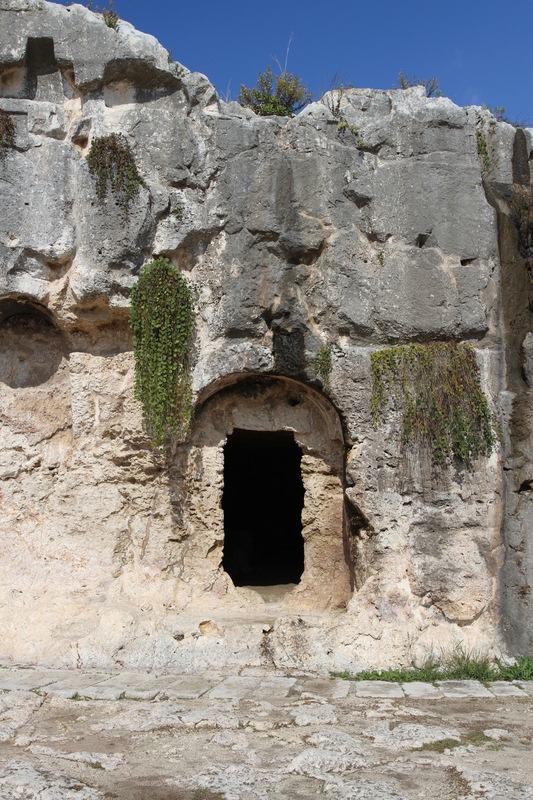 Afterwards we visited the old quarry and the vast man made cave known as Dionysius’s Ear. The ancient history of Syracuse was palpable. Sadly, without much needed care and attention, I’m not sure it’ll be possible to say that in a few years’ time. 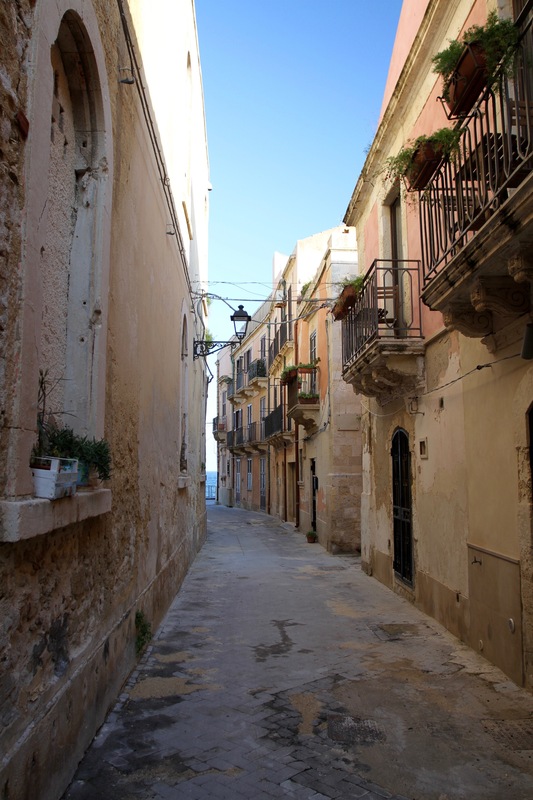 We wandered back to the modern town for ice cream and then to explore more of Ortygia. 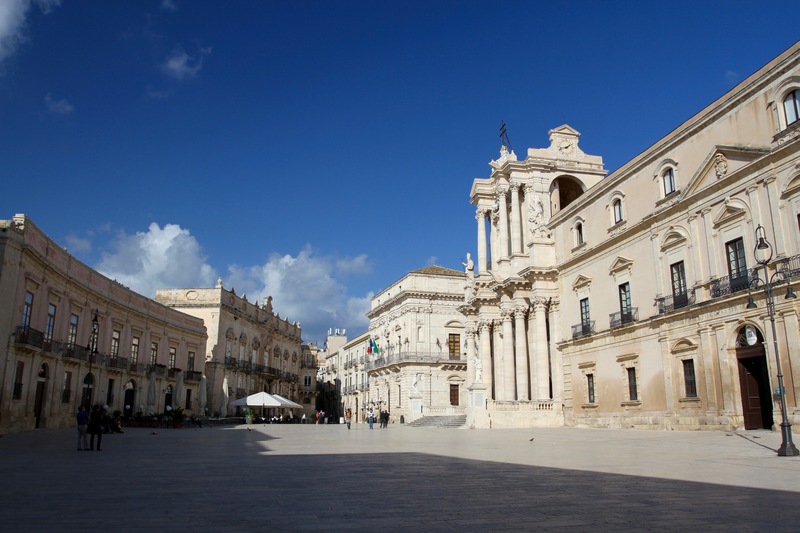 In the morning our destination would be the Baroque glories of Noto. 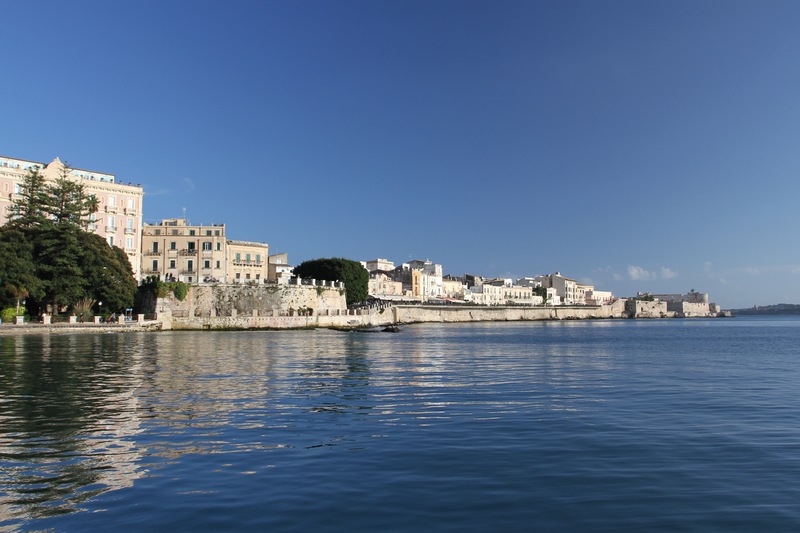 The gorgeous island of Ortygia, the oldest and most fascinating part of the ancient city of Syracuse, is criss-crossed by a sprawling labyrinth of narrow alleyways and streets. 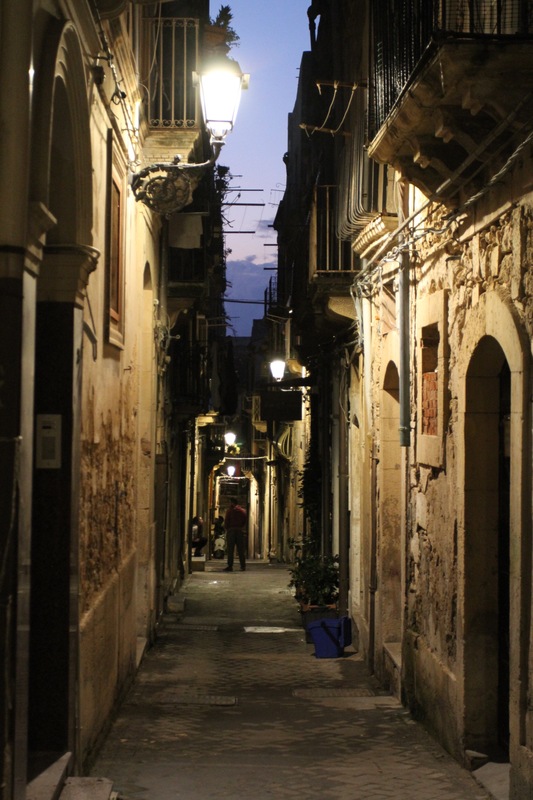 At night, under a bright moon, meandering through them is a wonderfully enjoyable and atmospheric experience, the town’s long and glorious history seems to seep from the crumbling walls of centuries-old buildings. It’s a truly extraordinary place that can be visited on a day trip, but which benefits from a couple of days slow exploration. 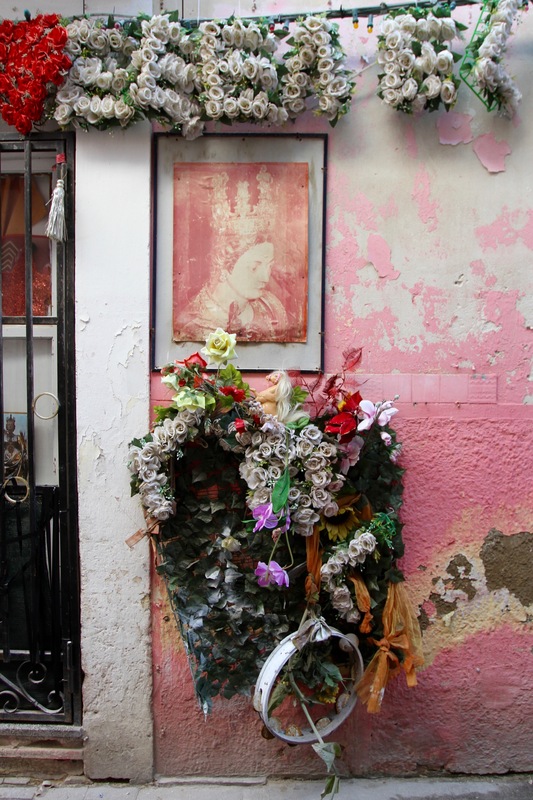 Daytime wanderings reveal the many hidden delights amongst the nearly 3,000 year history of this densely packed area. 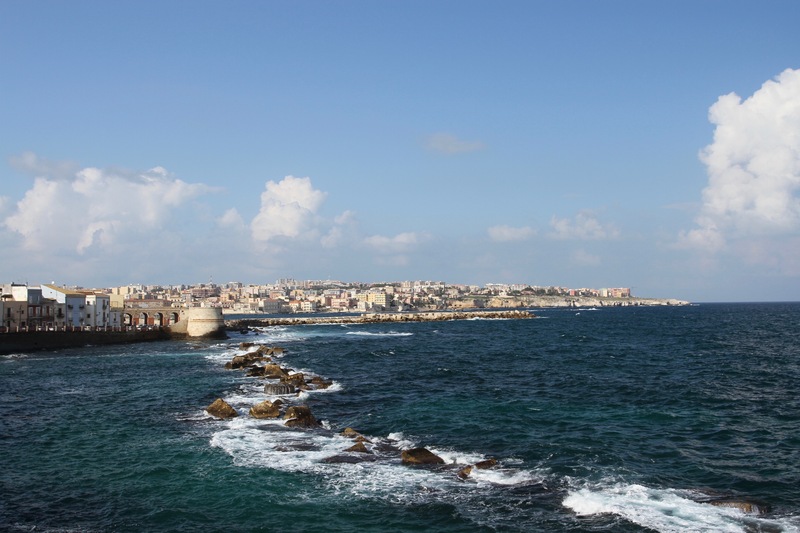 This was the first city to be founded in what would become Magna Graecia, colonies established by Ancient Greece across Southern Italy and Sicily. 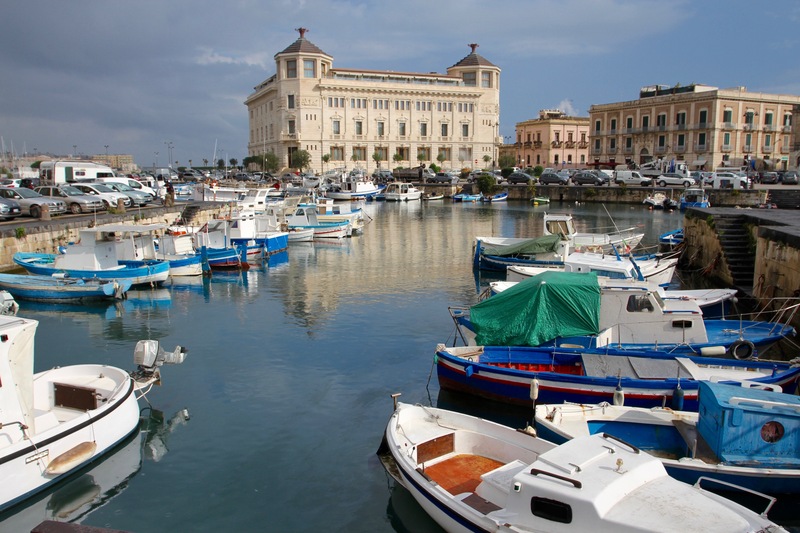 The Greeks began arriving in the 8th century BC, and reminders of Hellenic civilisation can be found dotted around Sicily. 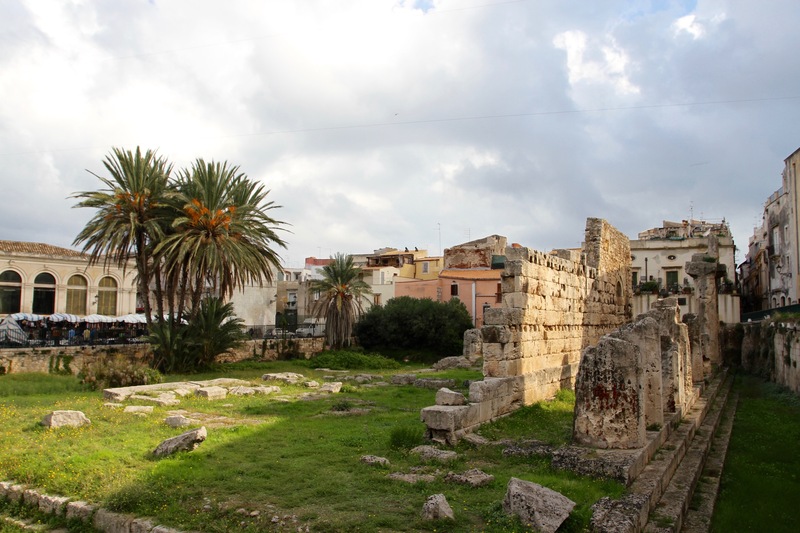 Emerging out of the maze of streets in Ortygia brought us face-to-face with the remains of the Temple of Apollo. 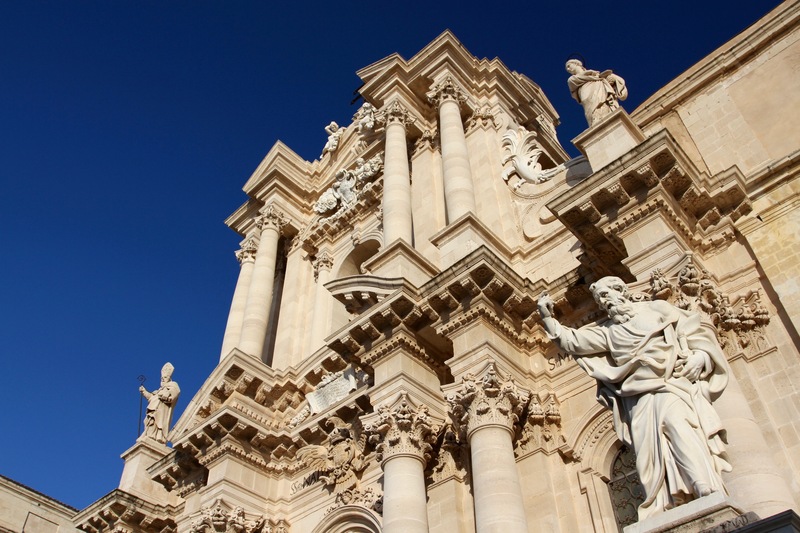 A more dramatic example can be found in the Duomo di Siracusa, the 17th century cathedral that began life as the great Greek Temple of Athena in the 5th century BC. Today, you can still see the massive doric columns that were originally incorporated into the walls of the first Christian temple in the 7th century. 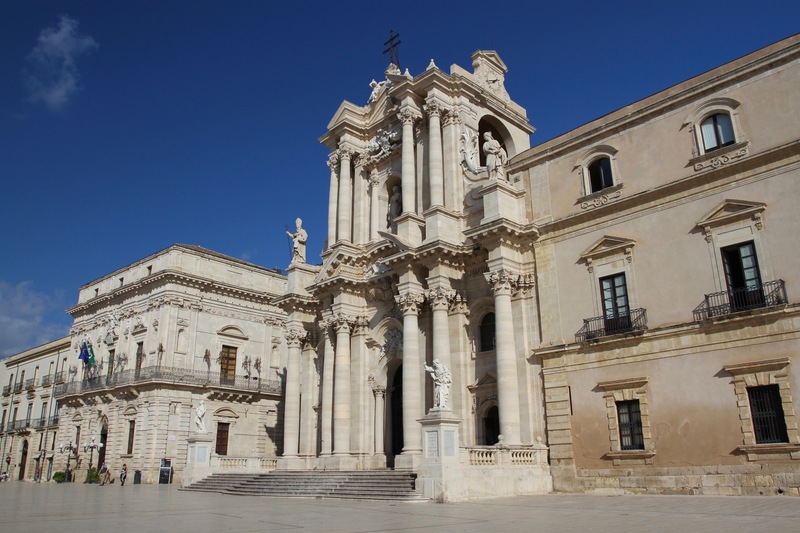 The 1693 earthquake badly damaged the building, but the Greek columns withstood the disaster and were incorporated into the reconstructed cathedral. The original Temple of Athena was famous across the Greek world, both Plato and Cicero mention it in their writings, and it stood proudly at the highest point of the island to welcome home sailors. The cathedral sits at the top of the beautiful, semi-circular Piazza Duomo, the town’s main square surrounded by Baroque palaces. It’s a calm and relaxed place in which to start your explorations of the island. A short walk from here either plunges you back into the warren of streets or brings you to the sea. Ortygia’s labyrinth makes the island seem a lot larger than it really is. 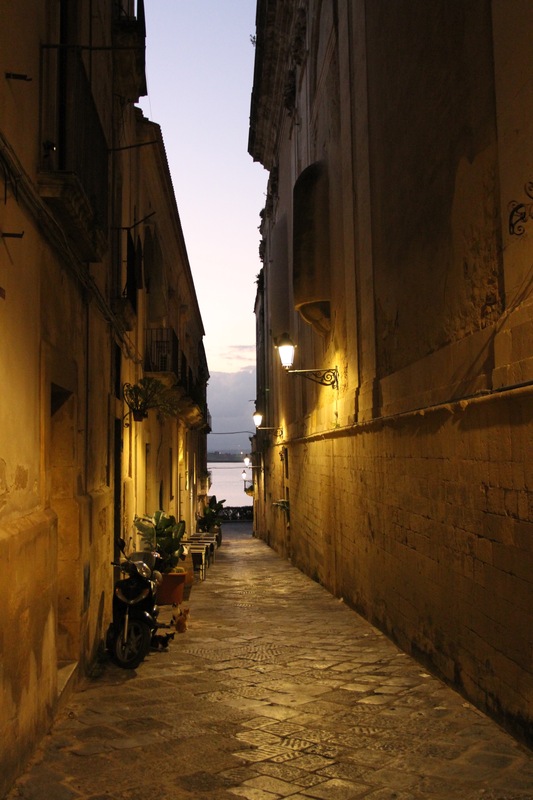 Even at its widest point, it takes less than ten minutes to walk from one side of Ortygia to the other. On our wanderings, we regularly found ourselves staring out over the brilliant blue waters of the Ionian Sea. 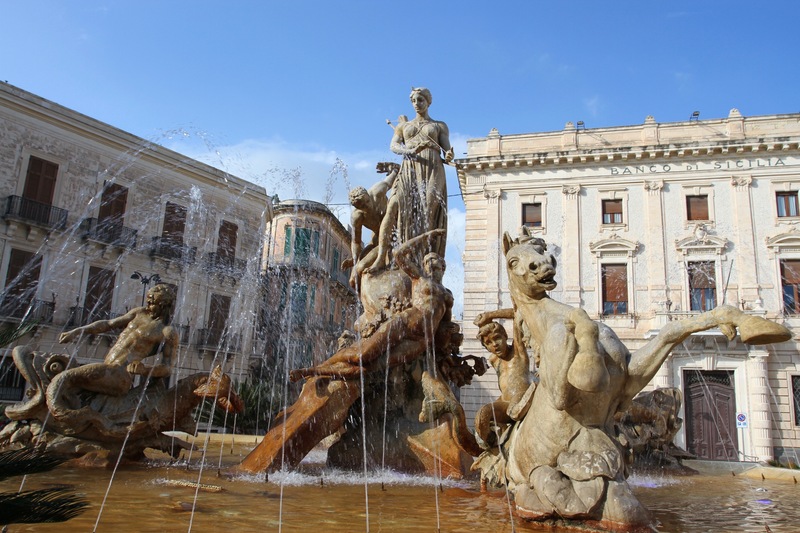 We spent a couple of days slowly acquainting ourselves with the relaxed pace of life, visiting churches and museum, eating at some of Syracuse’s famed restaurants, and sampling Sicilian wines. When the time came, it was hard to leave. In November, even one experiencing unusually high temperatures, there were few tourists around. 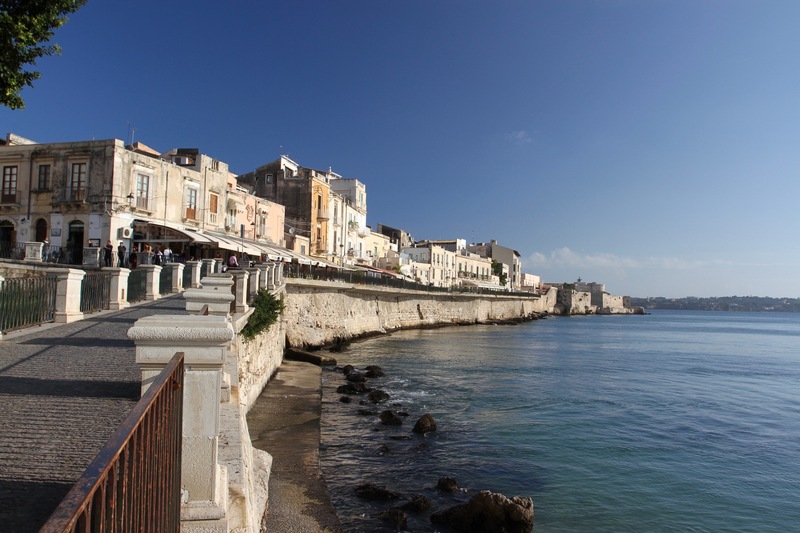 Which meant Ortygia wasn’t as crowded as it can get in summer, but some of the more famous restaurants were closed for a holiday that extends for much of the month. Luckily, there seems to be a new wave of restaurants and bars opening that are not focused on business from tourism. In a town that can feel like a strange mix of down-at-heel but touristy, these green stems of regrowth seem very promising. 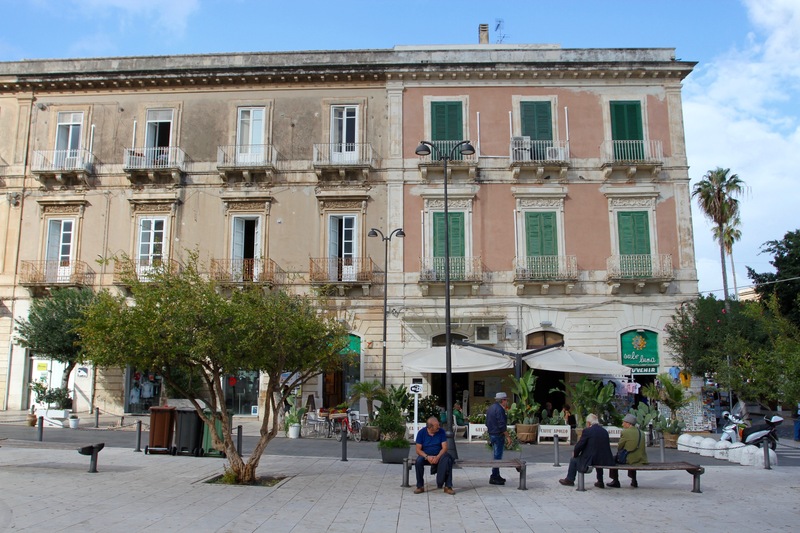 We stumbled upon a fantastic bar that served only local wines and Sicilian craft beers. It had been recently opened by a woman who’d returned to the island after ten years in New York. 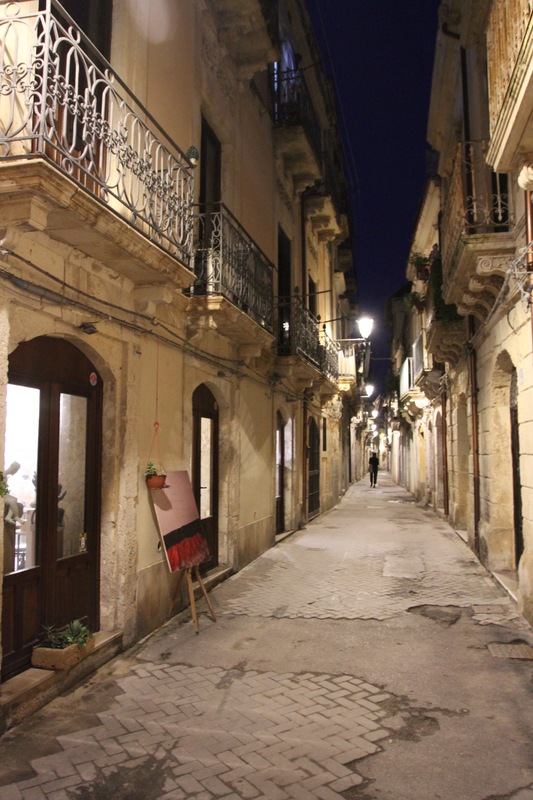 On our last night in Ortygia, we ate at a restaurant serving modern takes on traditional Sicilian dishes. Run by a young Sicilian woman, it was only the second night it had been open. It served up some of the best food we had on our entire trip. 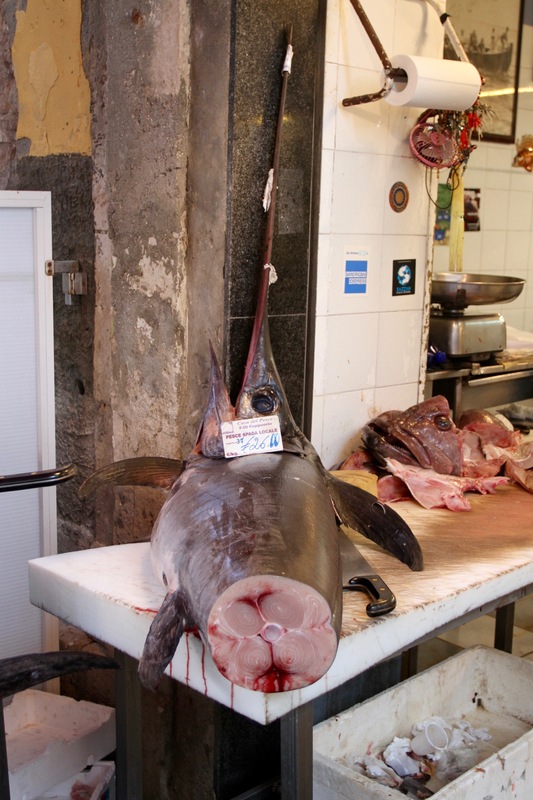 We were still talking, in slightly awed tones, about the squid ink arancini a week later.